No Haggle Price... Like New, Only 2k Miles ! (29) Photos Printable Brochure Apply For Credit Text Us About This Vehicle! SHOWROOM NEW !!! ...... ONLY 2K MILES !!! .... 4X4 .... RUNNING BOARDS .... ADJUSTABLE PEDALS.... BACKUP CAMERA....REMOTE START .... EXTRA CLEAN !!! 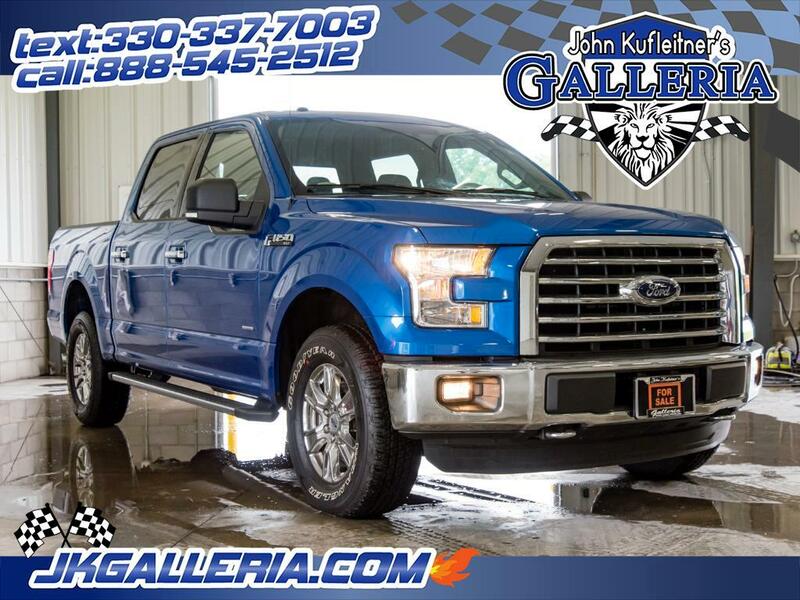 Visit JKs Galleria Of Vintage, Classic and Pristine Cars for your next vehicle. We are shipping experts and can assist with delivering your new vehicle anywhere in the world! !